Although quite small in size, Belgium offers a huge itinerary of things to do and sights to see within its borders. The stunning and exciting Brussels headlines the plans of many tourists with its party atmosphere as well as its refined fine dining area. 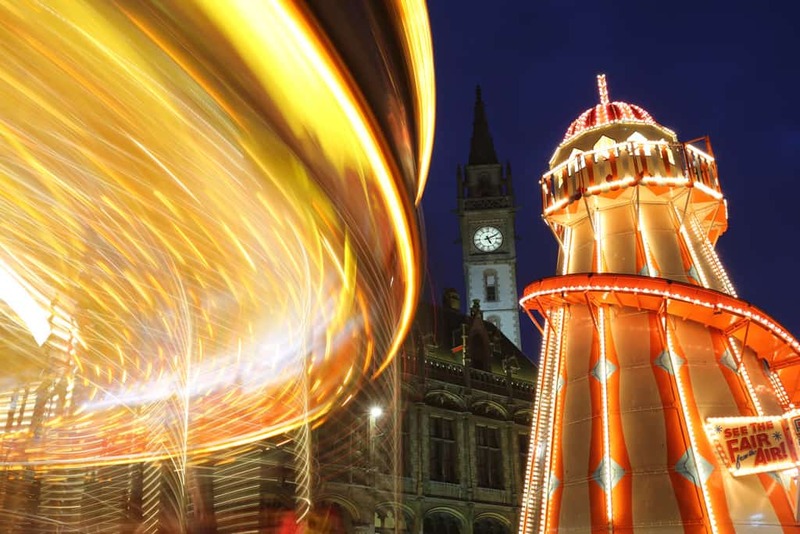 Some people prefer to take the trip to Belgium to enjoy the more seasonal treats on offer, such as the Christmas markets. All over Belgium, cities come alive in the middle of winter by propping up cozy Christmas markets, with those in Ghent, Brussels, and Bruges being particularly stunning. But, amidst these world-renowned tourist destinations, there is a quaint but hugely significant city nestled away in Wallonia. Few people have heard of Mons and yet it delivers an unforgettable and exciting experience for all who choose to venture away from the more popular northern cities. Belgium, which neighbours Germany, France, the Netherlands, Luxembourg, and the North Sea, draws influences from many fine cuisines and makes the most of its coastal location. Food in Belgium often shows influences from France and Germany, with seafood dishes being the specialty closer to the coast and meat with vegetable dishes favored more inland. Mons is situated in close vicinity to the French border and is quite a distance from the coast to the west and Germany to the east. So, as you’d expect, there are many French-inspired kitchens to visit and, yet, many of them tout rustic seafood dishes. However, for a more classic Mons dining experience, turn to the classic Walloon kitchen bistros. The cuisine of Wallonia was described as being of French quality with German quantity by the Independent, drawing from the two best aspects of Belgium’s biggest neighbors, and often featuring game such as wild boar, smoked ham, partridge, venison, or pâté. Salads are a staple of the region’s cuisine, with a warm bacon and green beans salad being the most common offering. But, for the many tourists of Belgium, the main attraction is the beer. Belgium is famous for its beer brewing skills, and Mons is no different. The city does, however, toe a different line to much of Belgium: where much of the country utilizes the hop, Mons and other areas of Wallonia produce spiced beers. This offers a different yet flavorsome taste to what many beer drinkers are used to, adding to the unique experience of Mons. 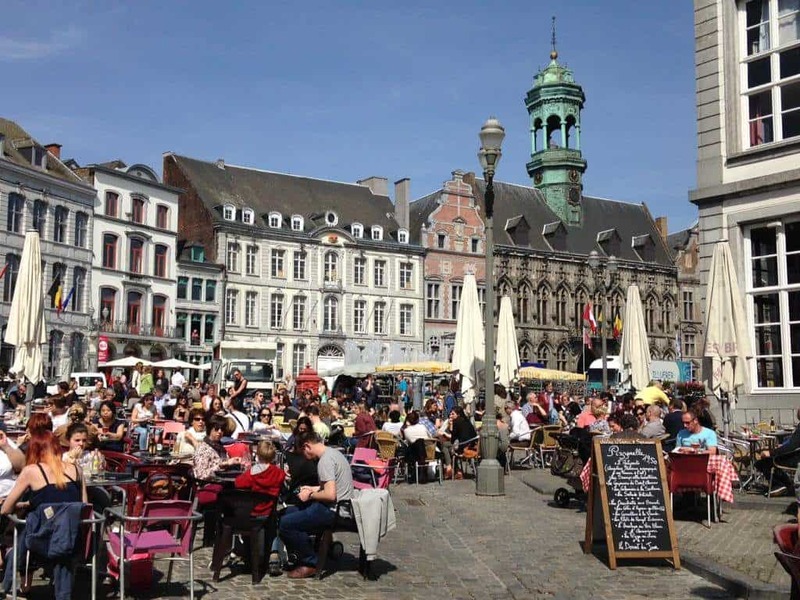 Many major cities in Belgium boast a Grand Place or Grote Markt, which are effectively town squares that are often situated in a central area of the city. There’s one in Antwerp, Brussels, and there’s a spectacular Grand-Place in Mons. Grand-Place de Mons boasts stunning architecture and beautiful decorations, including an entirely cobblestoned floor. While it is a huge and spacious area, it’s also a vibrant and lively destination that’s described as the nerve center of Mons by Visit Mons, boasting many top-class restaurants and cafés. Sitting at ground level or while on the terrace, tourists love the variance of colors and influences around the square with the historic façades being incredibly photogenic. The Hôtel de Ville, or town hall, is by far the most popular building in the area but not entirely because of the building’s majesty. All over the world, people seek good luck and lucky charms, which has led to many people making a pilgrimage to the town hall of Grand-Place de Mons. The building itself isn’t the source of luck, the Guardhouse Monkey is. The little metal monkey is explained to be of mysterious origins by the Betway Global Luck Index but gives good luck to patrons who pet the monkey’s head with their left hand. 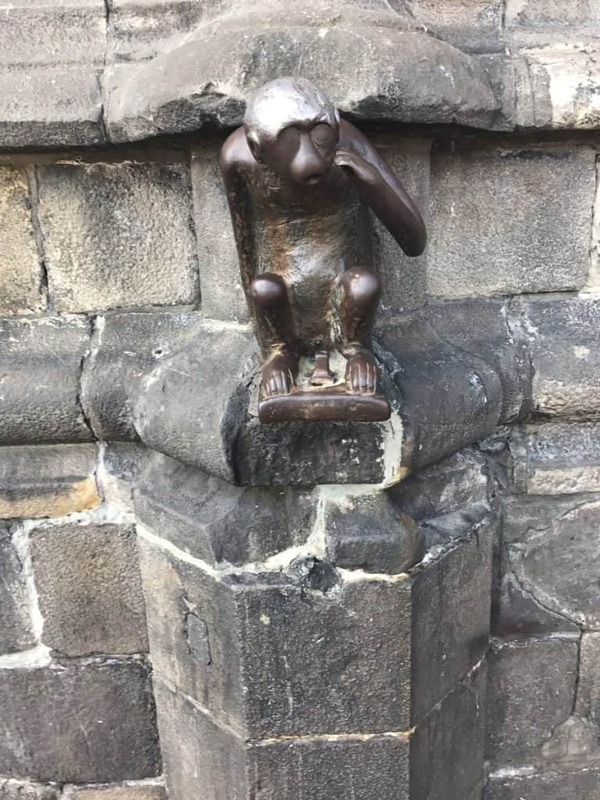 If it’s more of a tranquil experience that you seek after getting your dose of luck from the Guardhouse Monkey, you can go behind the town hall to find a passageway that takes you to Jardin du Mayeur, the beautiful gardens. Mons has played a major part in many historical events and is a much-sought-after area of the map. Its extensive defenses held Mons as a stronghold and frontier town according to Britannica that endured repeated attacks from the English, Dutch, French, and Spanish through the 16th Century to the 18th Century. In 1914, at the start of the Great War, it stood as the first battleground between the English and Germans. 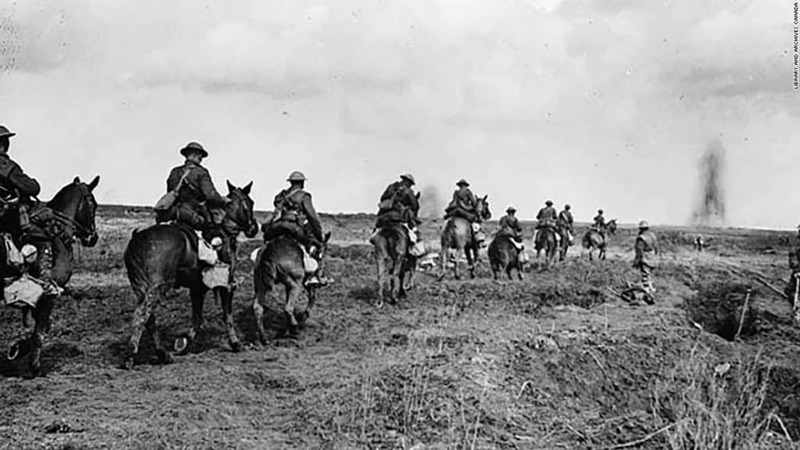 Having subdued the advancing German army, the English decided to fall back, now known as the ‘Retreat from Mons’ after discovering the overwhelming size of the German army. In World War II, Mons was targeted by German aerial attacks due to its manufacturing might in 1940. Mons is an incredible city that offers a distinctly Walloon experience that differs greatly to what you’ll find in Brussels, Bruges, Ghent, or Antwerp. The cuisine, beer, incredible sights, and a chance to gain some good luck from a metal monkey combine to make it a grand destination. Simply in love with this place…so beautiful and serene. The captures are amazing. Thanks for sharing. Belgium looks amazing! I will be moving it up my bucket list vacation. Thank you for all the information.